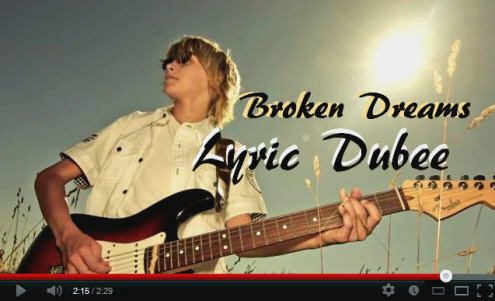 In 2011, at just 12 years old, Lyric wrote and recorded his debut album “Broken Dreams”. 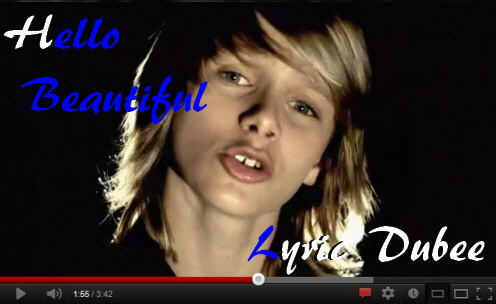 His CD release party was a huge success with 160 people in attendance. Lyric is well on his way to completing a second album and has already laid down three songs for this project. You can get your copy of his CD at Amazon.com or i-Tunes. It’s an amazing CD which I am now proud to own and have as part of my treasured collection. Lyric is an easy going guy who loves to bike and watch movies with his friends and really enjoys reading in the back yard hammock (which is where he gets a lot of his song writing ideas from) . He has a great sense of humor and is often kidding and laughing with other children and adults alike. Dedication to a craft is always an important trait of every successful musician. 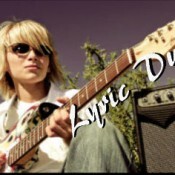 Lyric demonstrates his passion for his talent in his determination to practice and perfect his skills. 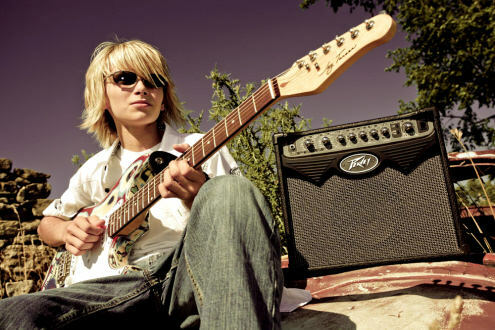 For the last year he has increased his guitar lessons to every morning before going to school (5 days a week) with his guitar teacher John Weston. They work out of John’s renovated barn music studio. In the summer, when school is not in session, Lyric rides his bike to and from his lessons. 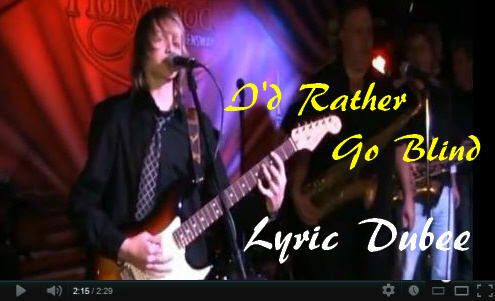 Watch Lyric’s Live Performance at the Hollywood in Toronto. Lyric recently won the music award for grade 8 graduation year. 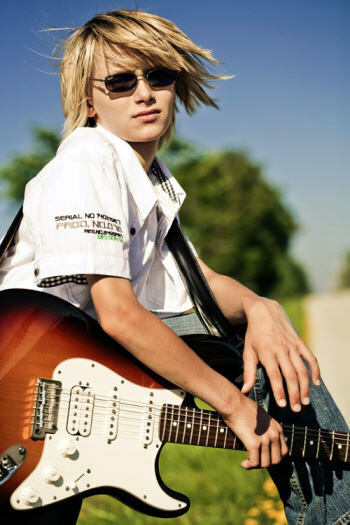 Lyric’s guitar lessons are mostly on classical guitar as he is currently writing and playing his RCM exams so that he may attend University for music down the road. He studies advanced theory and is going for his grade 5 exam this summer. He passed his last exam with “honors with distinction”. Guitar and his future are two things he does take seriously. 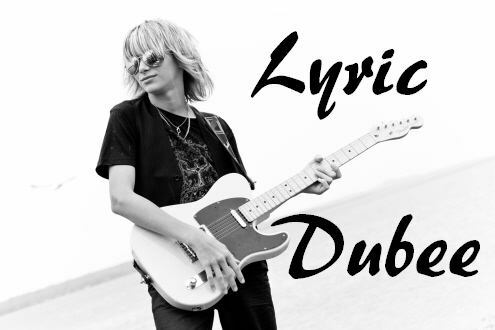 Lyric loves a variety of music styles (blues, rock, pop) but he is influenced by John Mayer, Buddy Guy, Linkin’ Park, and Jimi Hendrix. Lyric takes every opportunity to play with other musicians of all ages and experience and spends most weekends and evenings either at practices, playing live or busking. 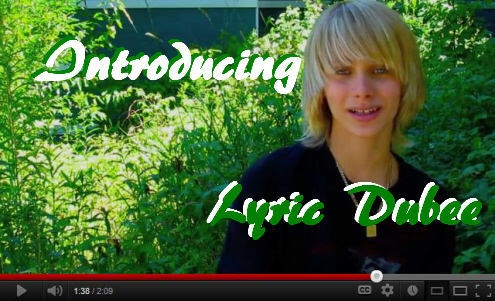 It is Lyric’s hope, that his listeners will enjoy the messages in his songs, as he tries to write songs that tell a story. 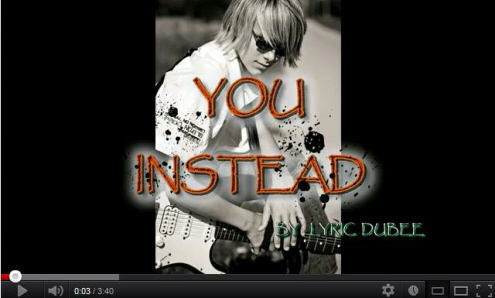 After watching a YouTube video on texting and driving he was so disturbed he went straight to his studio and wrote the song “You Instead”. The OPP (Ontario Provincial Police), featured the video on their Facebook and Twitter pages, and are also using it a teaching tool. The local news team came to interview Lyric as they were amazed that a 12 year old could understand the impacts of texting and driving. 2012 has been a very busy year for Lyric so far. 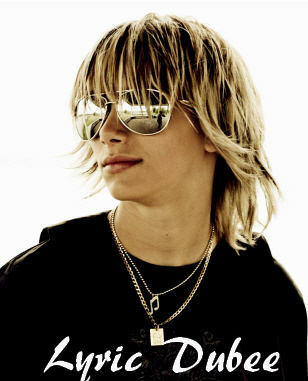 He performed at the CMW (Canadian Music Week) in March and NXNE in June. (see the list below for more details) This year he has opened for Walk Off the Earth and David Usher at the Wiarton Willie Festival and Jim Cuddy of Blue Rodeo at a Gildas Fund Raiser. Lyric also has kind heart and has performed at many benefits and charities for both humans and animals. Jan 17, 2012 – Virgil Scott’s Happy New Year to Musicians Party – The Hollywood on the Queensway . Doors open at 7pm , music starts at 8pm. $5 at the door. 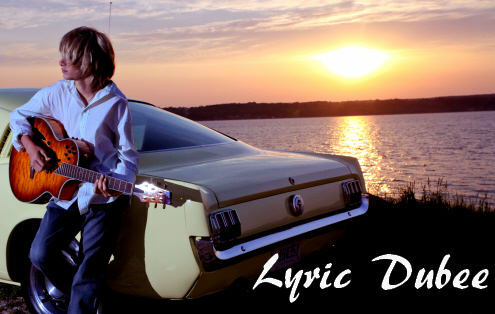 To see his calendar of future performance dates be sure to visit his domain site so you don’t miss your opportunity to see Lyric perform live in your area.